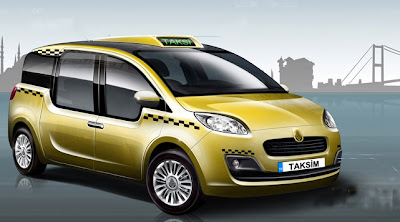 The Taxi Design Contest, run by the Istanbul Metropolitan Municipality, is now going for a plebiscite. The vote will take place on June 15-29 over the Internet. 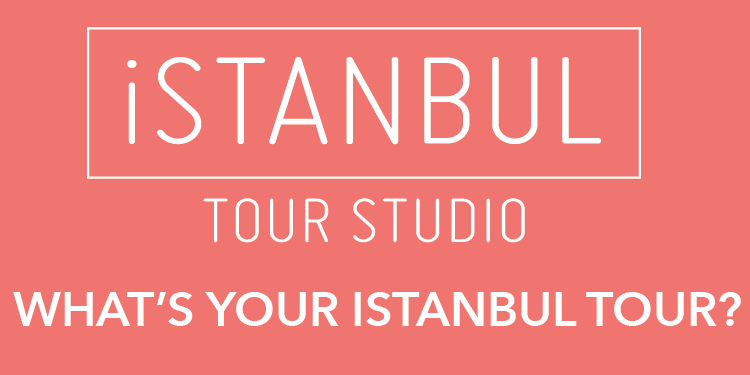 Istanbul residents have already chosen the design concepts of buses, trams and ferries in past years. The Istanbul Metropolitan Municipality came to the final stage of the Taxi Design Contest, which aimed to provide more comfortable services to the people.